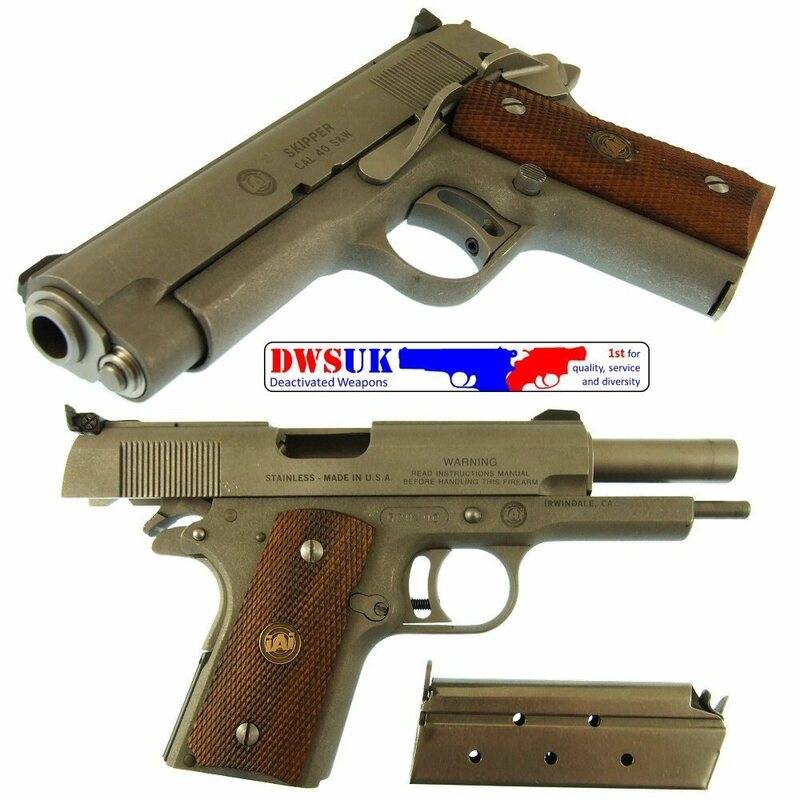 The goal of this website is to be a complete set of reference materiel for AMT firearms. Chambered in 6mm PPC Anschutz match trigger Shilen match select barrel smithing was carried out in New Zealand by a A Cleland. Stock is Anschutz Standard rifle competition stock. In recent times I've won our national 200 meter prone match and made the NZ team in the Pacific Regional Shooting Championships. Last week, I purchased an AMT Backup in 22 cal, along with its original box and paperwork. Until this gun, I was not familiar with AMT. Thanks to your site, I know much more about this company and the guns it made. Cleaned the firearm according to instructions, and will go shoot it at my local shop later this week. Thanks for this fine forum. Shot my AMT Backup 22 today. It ran fine for the first 40 rounds, then began having some problems. Rounds became stuck in the magazine and would not release. Rounds being released became stuck at the lip of the feed ramp. After firing, the extractor did not remove the spent shell. So it looks like I have to work on the magazine, and the feed ramp. The extractor grabbed the spent shell, but it would not release from the barrel - perhaps the need to do a more thorough cleaning of the throat of the barrel. That's the work for tomorrow. Ref: IAI / AMT Weapons. Of all of the AMT/IAI that I have owned, these weapons will only function using Winchester Ammo. I owned a AMT 22 Mag Automag. W/6" barrel, this was a real fun gun. And a IAI Skipper in 40 S&W. 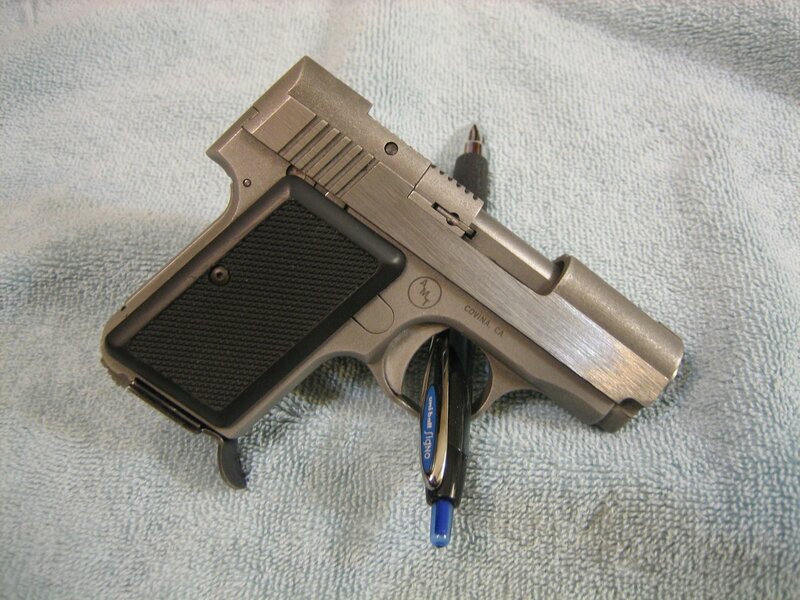 This is a good carry weapon, a bit heavy, but that cuts down the recoil, a good carry pistol in the winter.